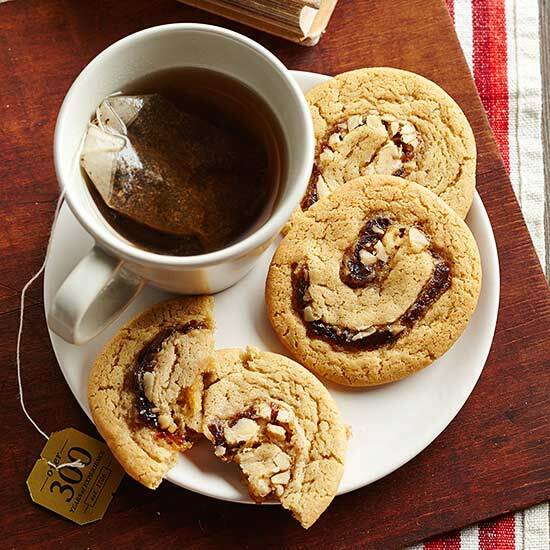 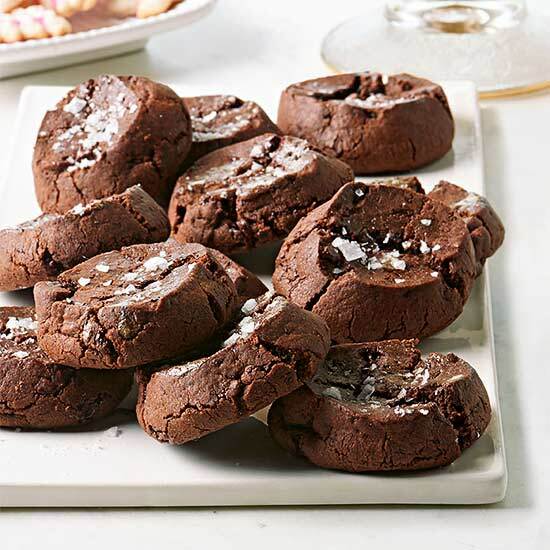 These to-die-for cookies use special chocolate and two kinds of salt, and they call for an overnight chill—and you can absolutely taste the difference. 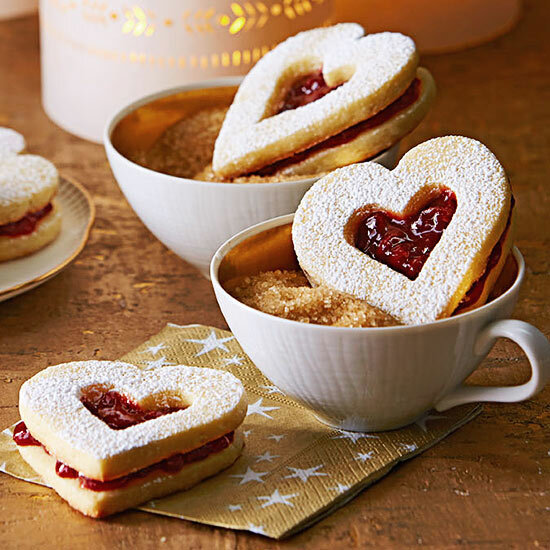 Because of the expense and time involved, we don't recommend them for any old weekend, but they are incredible for a gift or other special occasion. 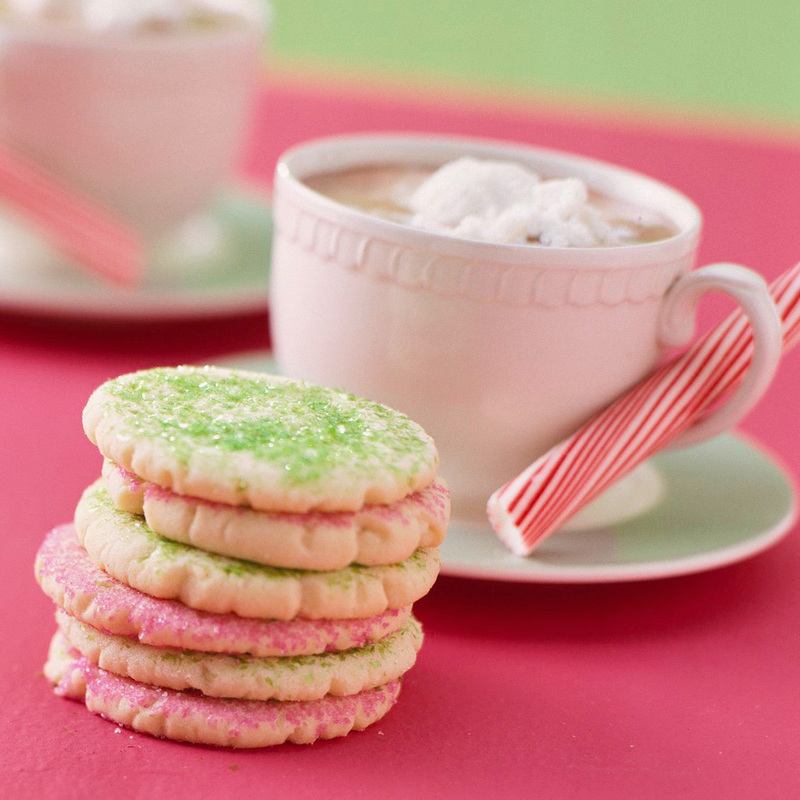 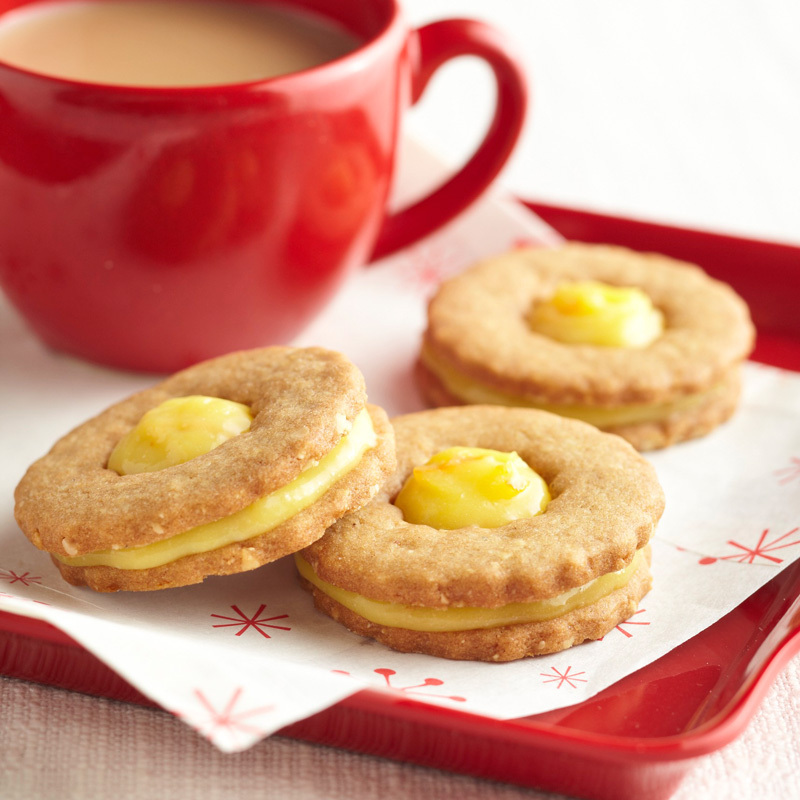 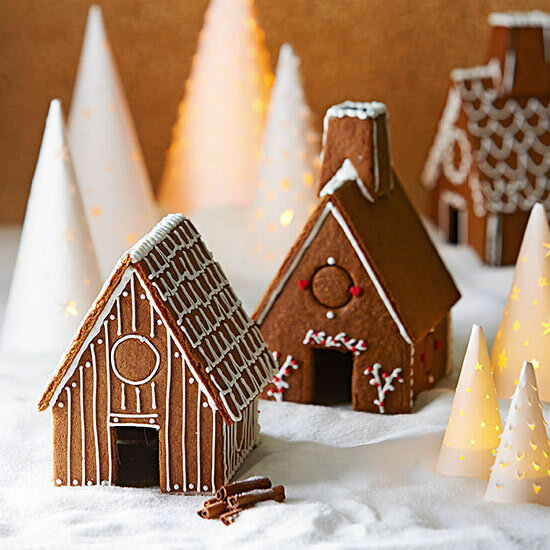 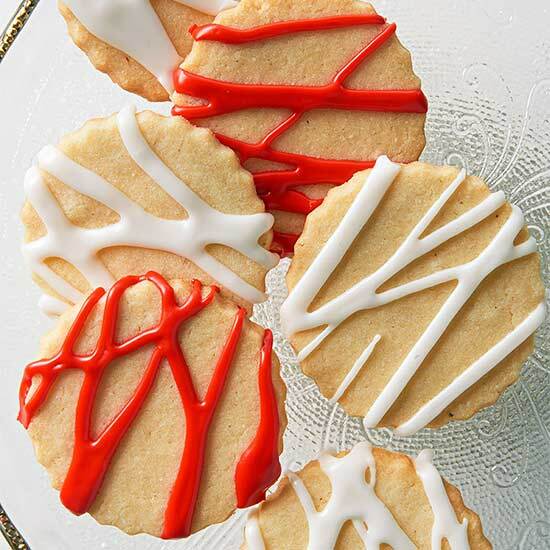 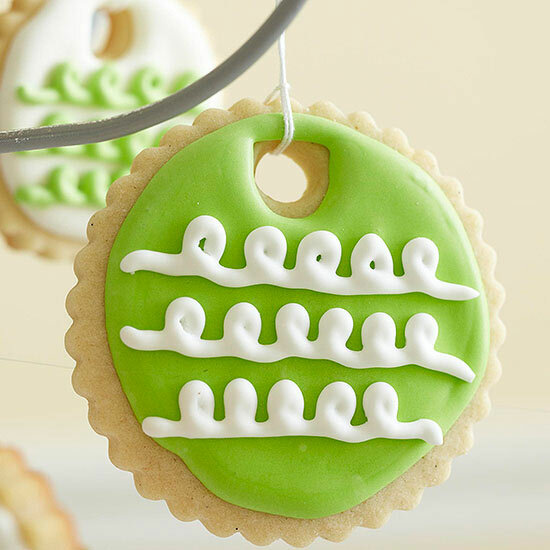 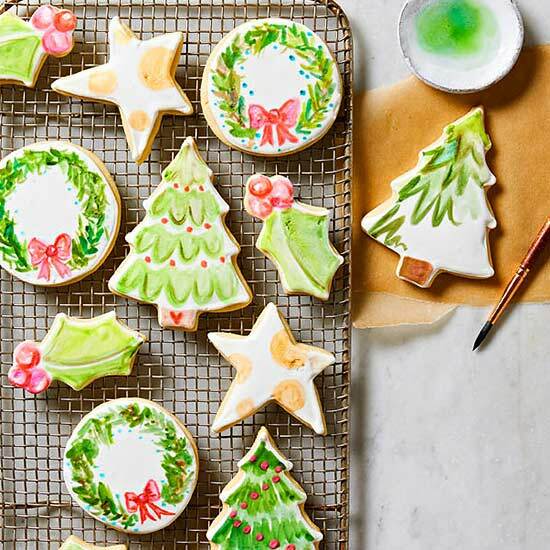 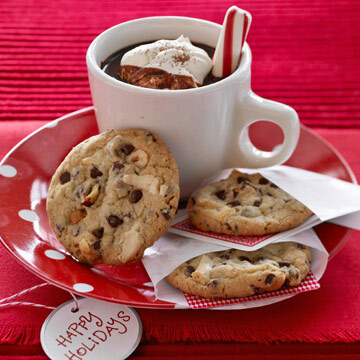 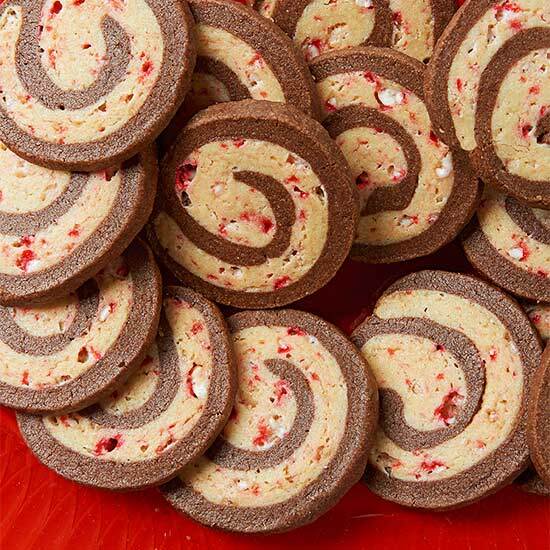 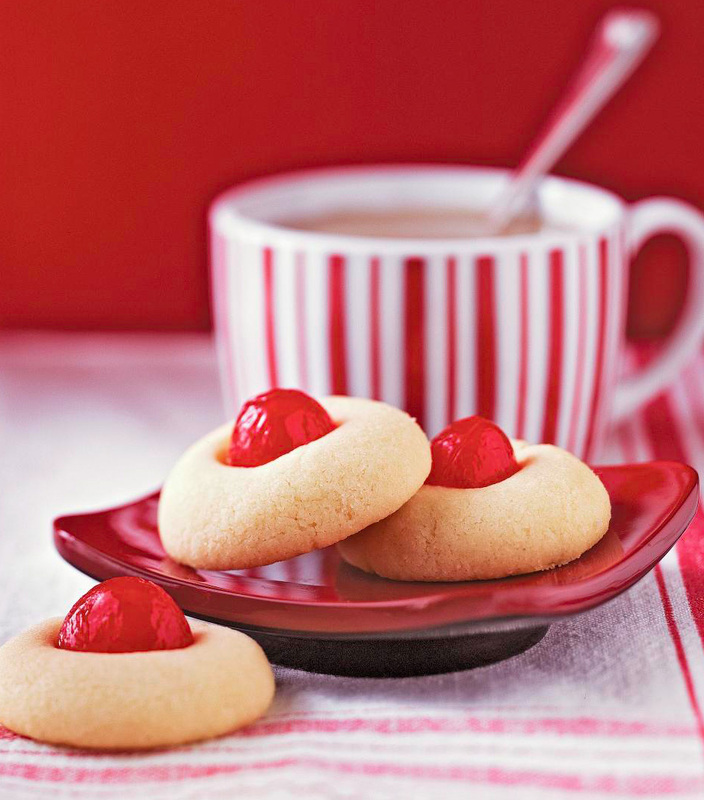 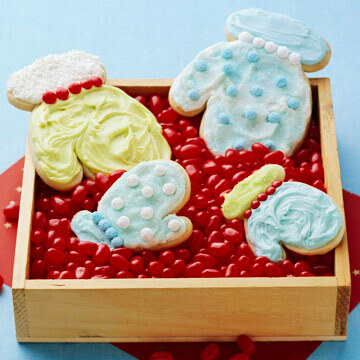 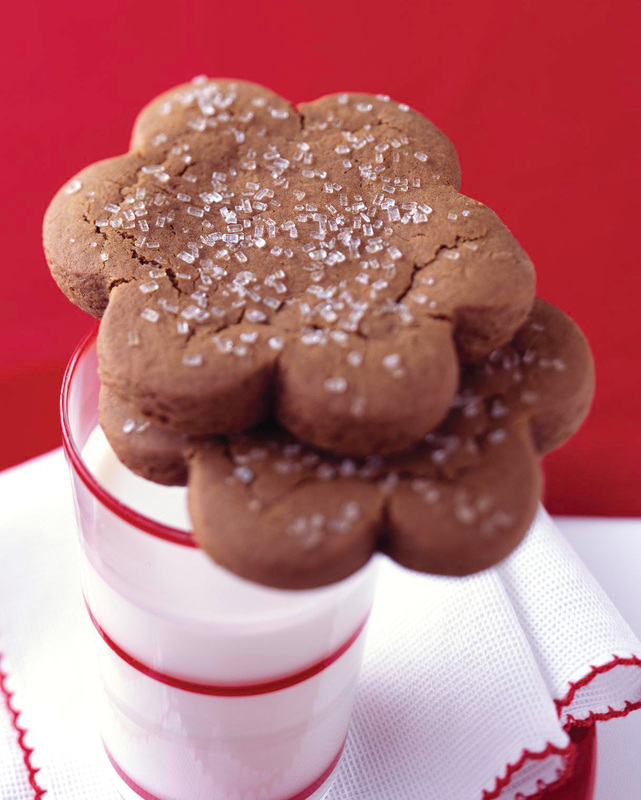 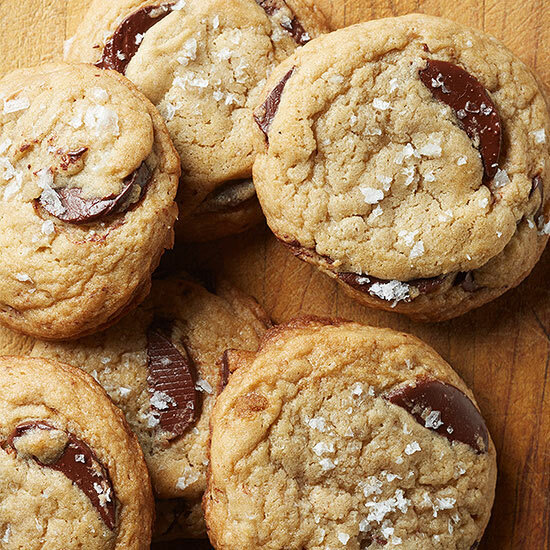 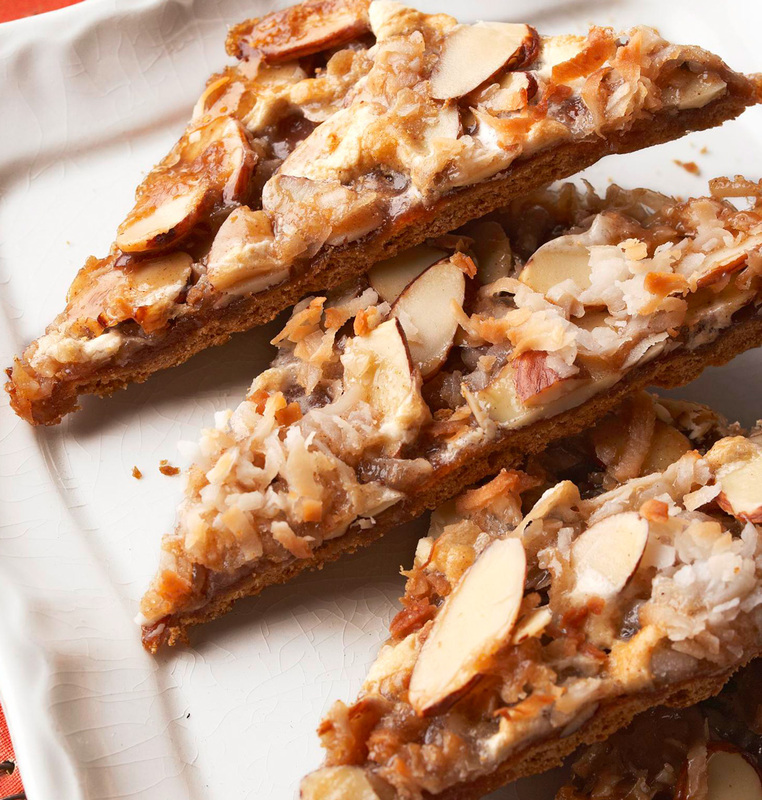 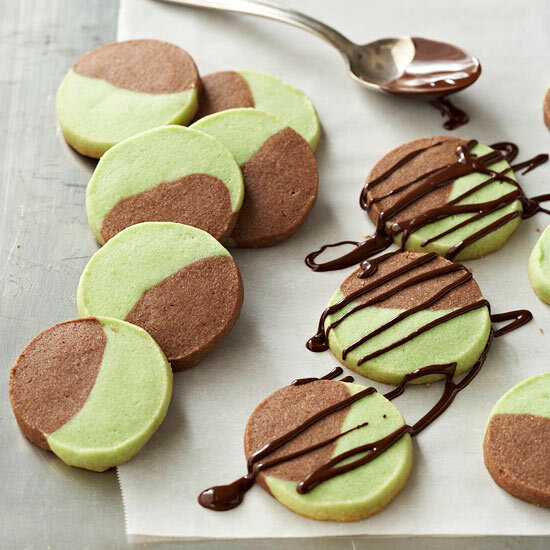 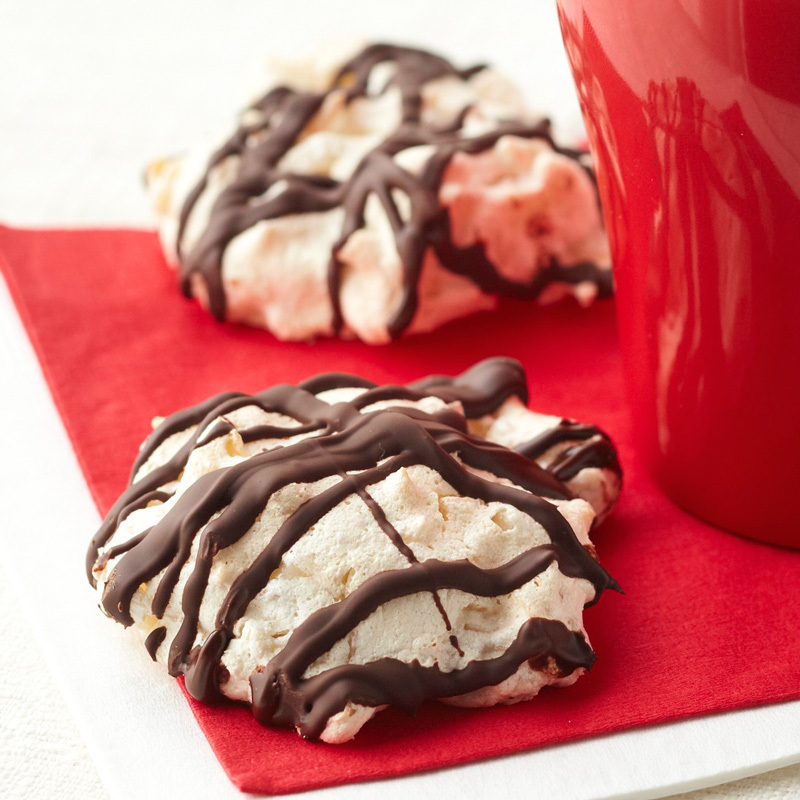 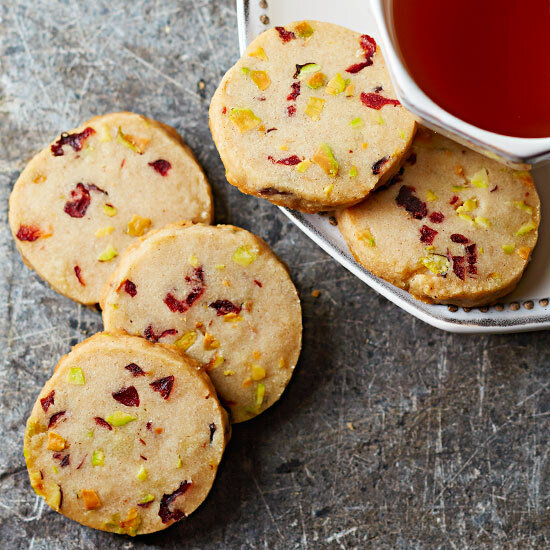 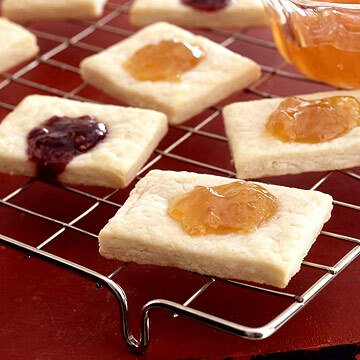 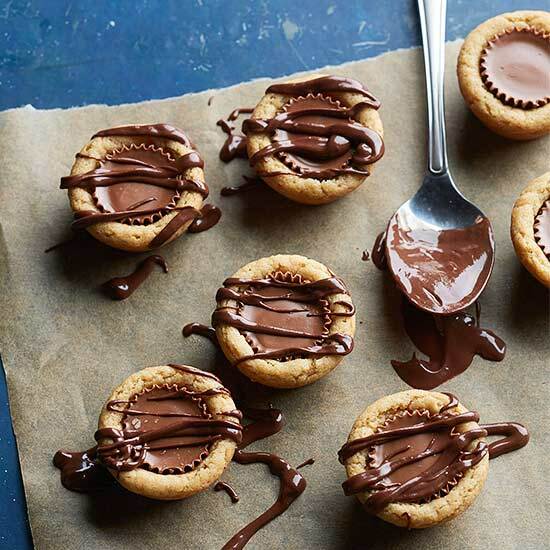 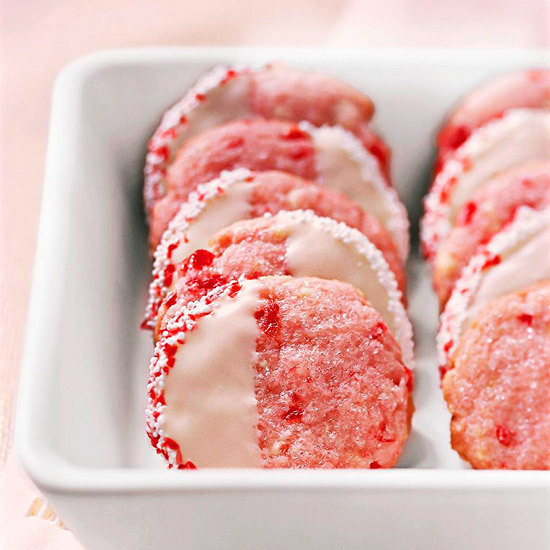 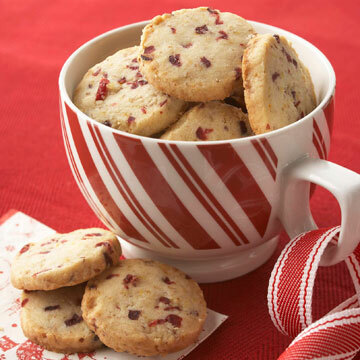 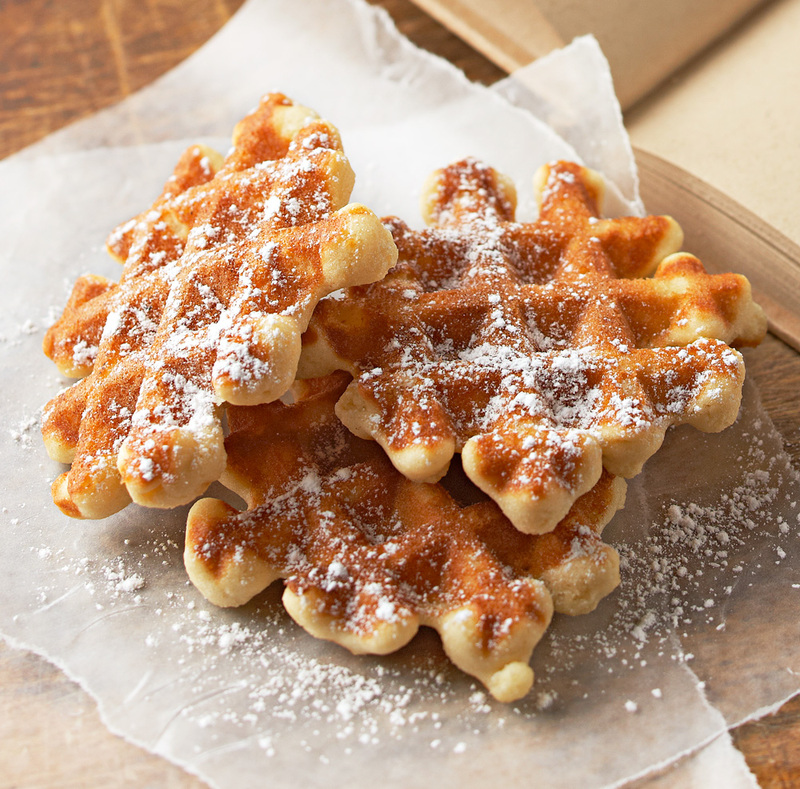 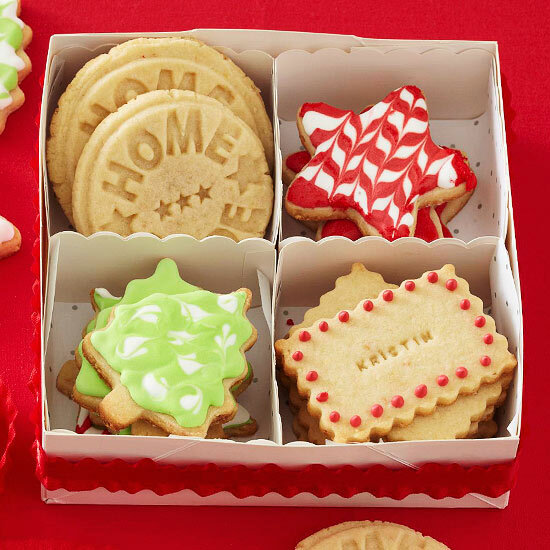 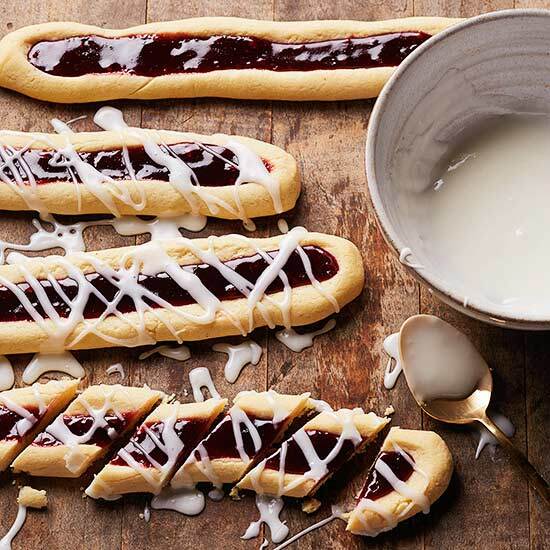 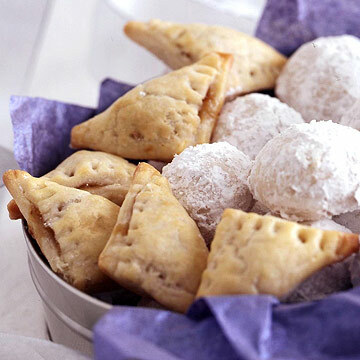 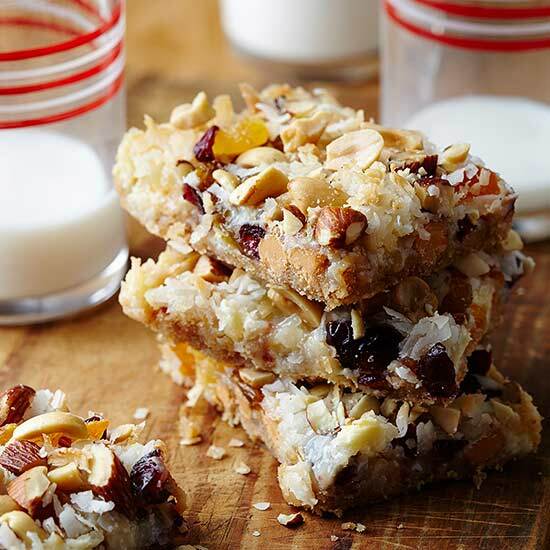 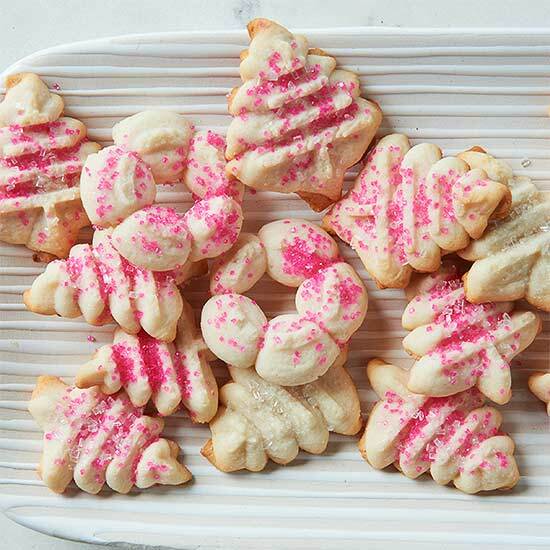 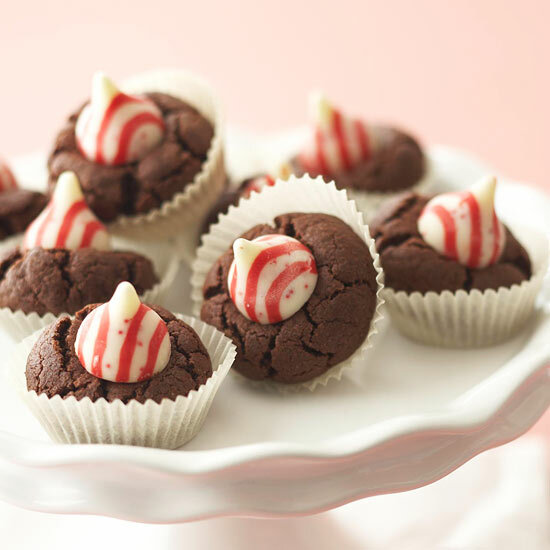 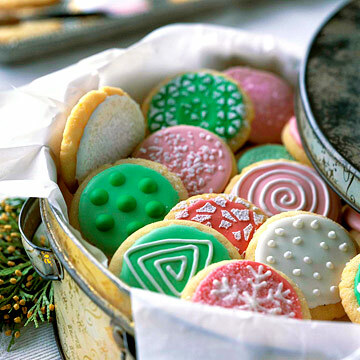 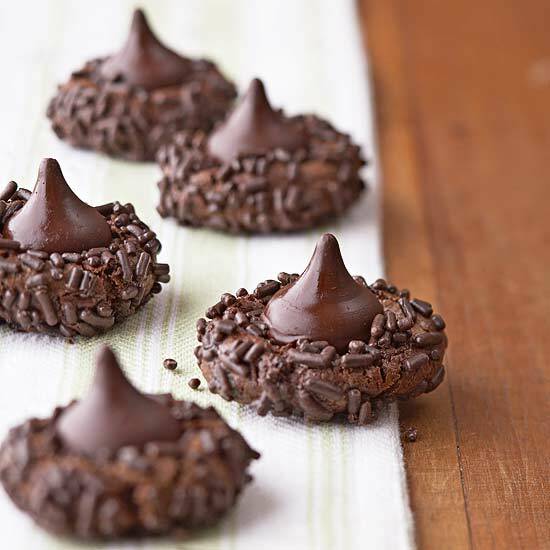 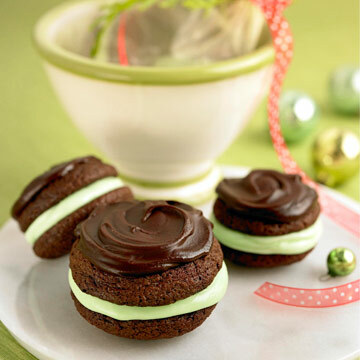 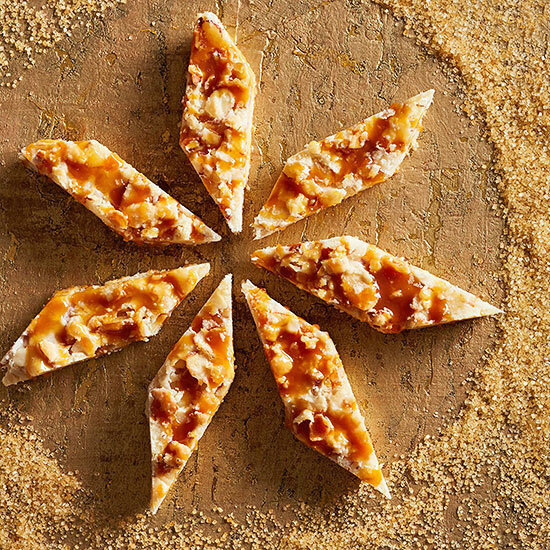 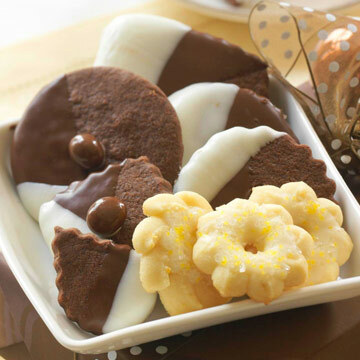 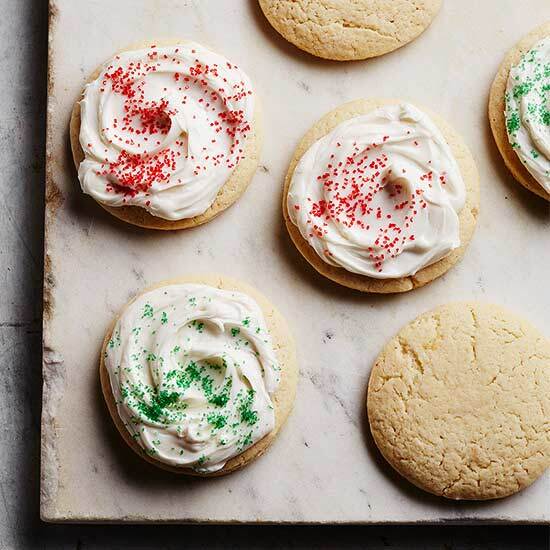 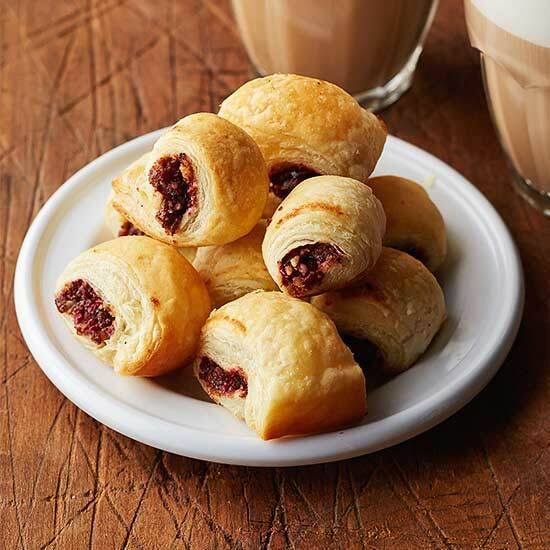 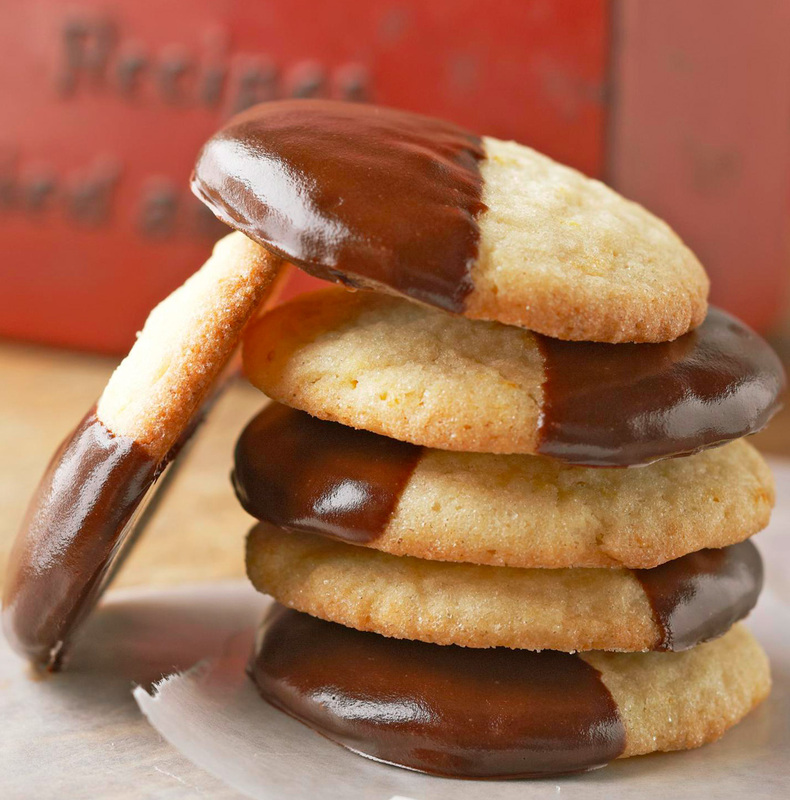 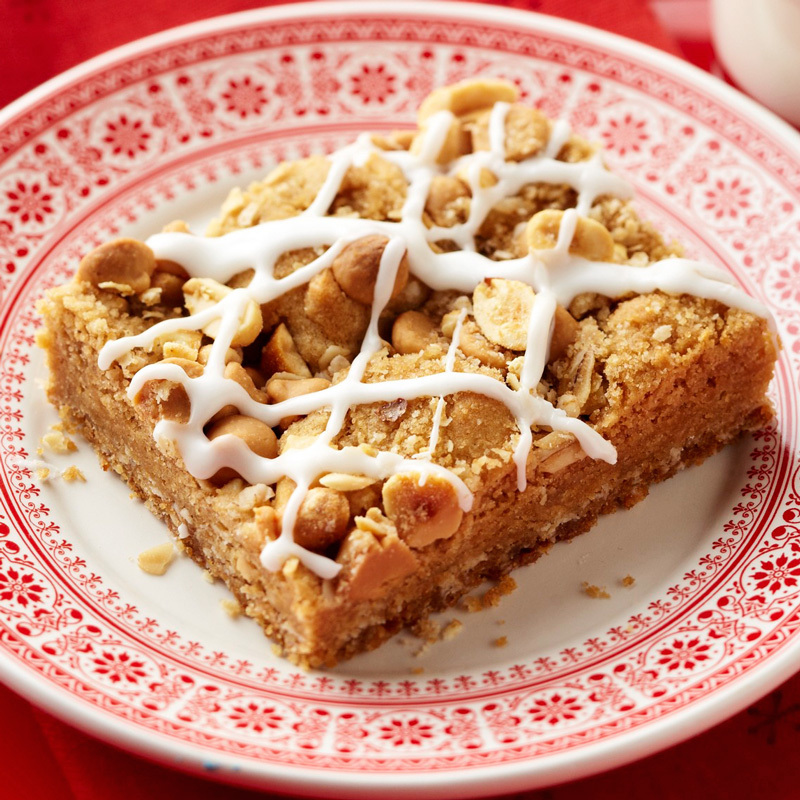 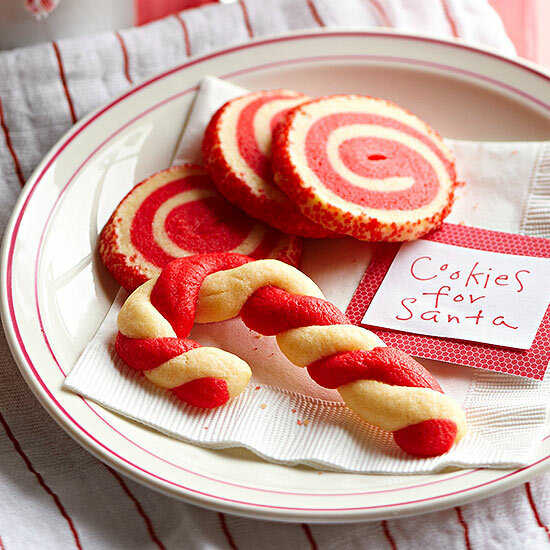 The recipe comes from Chicago chef Mindy Segal's cookbook Cookie Love .